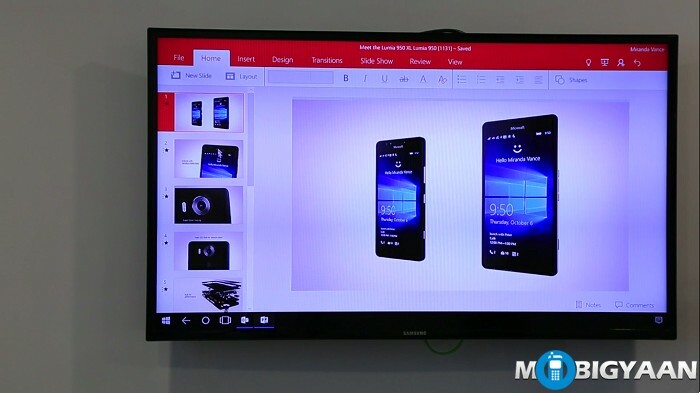 Continuum is a feature from Microsoft that turns your Lumia device into a desktop PC when you connect it to a larger display using the Display Dock. 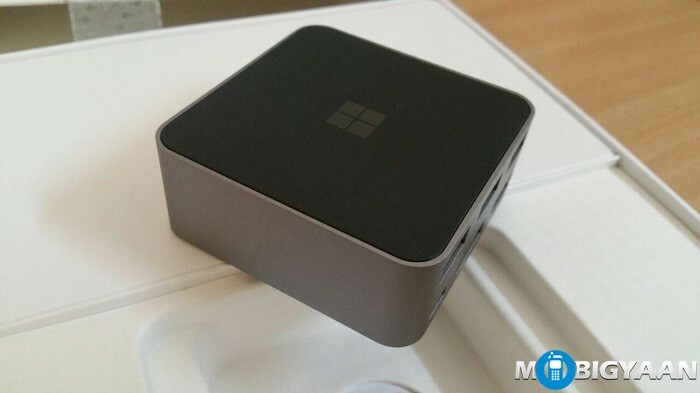 It provides a flexibility of using the phone as a desktop PC without needing to buy an additional PC. 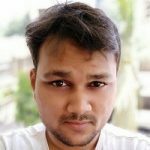 Currently, this feature is only available on the flagship devices from Microsoft i.e. Lumia 950 and Lumia 950 XL. 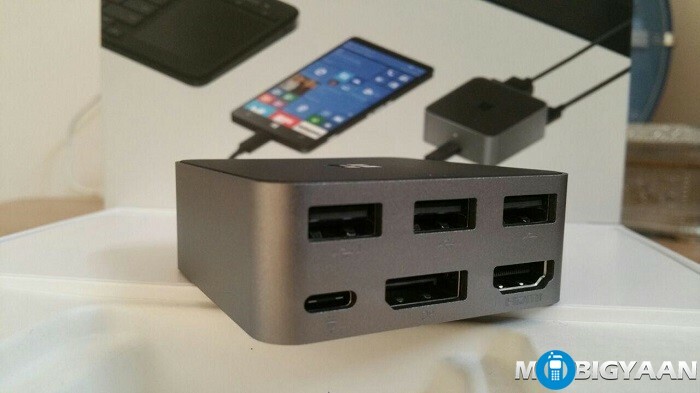 Nevertheless, Acer Jade Primo and other phones will, later on, support Continuum. 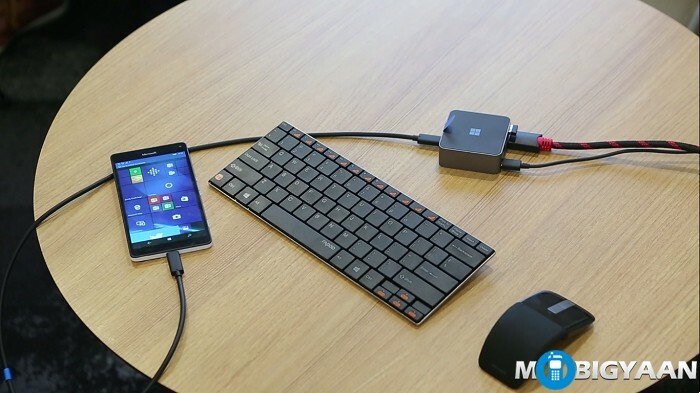 So, what can you do if your phone supports Continuum? 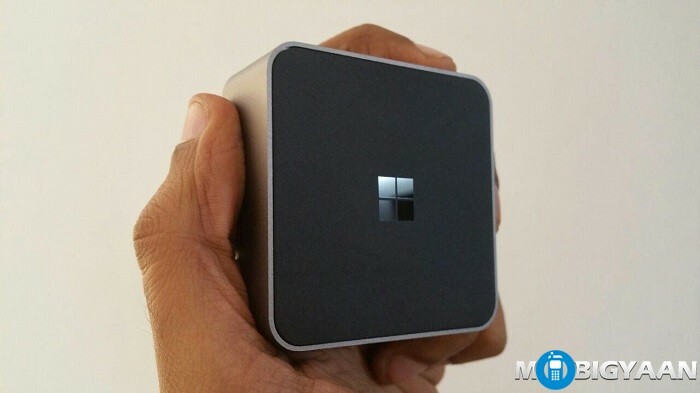 Here are the 5 things you can do with Microsoft’s Continuum. By using the Continuum, one can easily access the apps with a full-screen mode just like a desktop PC. All the universal apps that you are able to use on your Lumia device can be accessed on PC with a desktop-like view. An instance would be, the Microsoft Word and Microsoft Powerpoint can be used in a desktop mode. Other universal apps can use the feature to fit the screen on the large display. With the help of Microsoft’s Continuum, all the websites you surf on a desktop PC or on a laptop are supported in a full desktop view when you connect the Lumia (in this case, Lumia 950 and Lumia 950 XL) to a bigger screen or monitor using Microsoft Display Dock. Just like how you have used your Windows PC with the keyboard shortcuts, Continuum can do it as well. When you open any apps such as Microsoft Office on a bigger screen connected with Lumia device, shortcuts like CTRL + C, CTRL + X, CTRL+ V, ALT + TAB and ALT + F4 can be used when a keyboard is connected to the Display Dock. 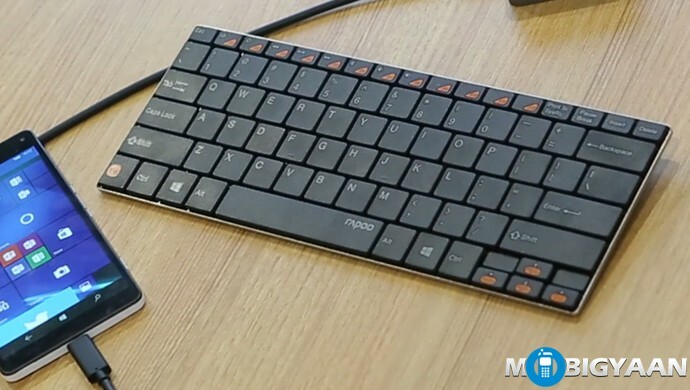 Use your Lumia device as a touchpad and touch keyboard. 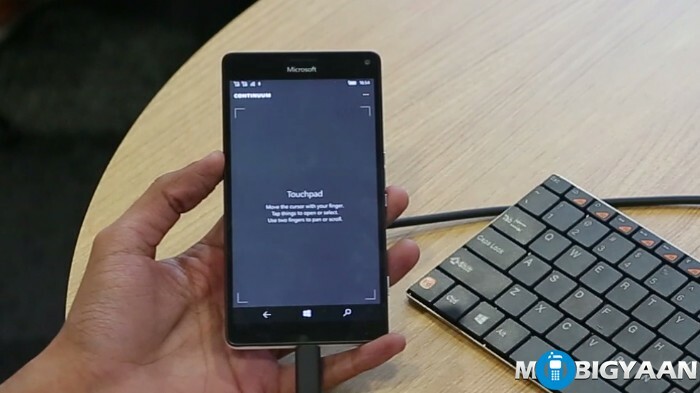 When you connect the Lumia with the Display Dock, you can use its screen as a touchpad as well as a keyboard that are built-in on the phone. When you have connected the phone to an external display using the Display Dock, at the same time, the phone can be used to make calls, messages and snap images with the camera while watching videos, editing documents, or playing games on the external display. There won’t be any interferences on either side while using the apps. Here’s our video that explains a short demo of how Continuum works. Having said that, only the universal apps can be used with the continuum. However, in near future, more apps will be developed with continuum support. 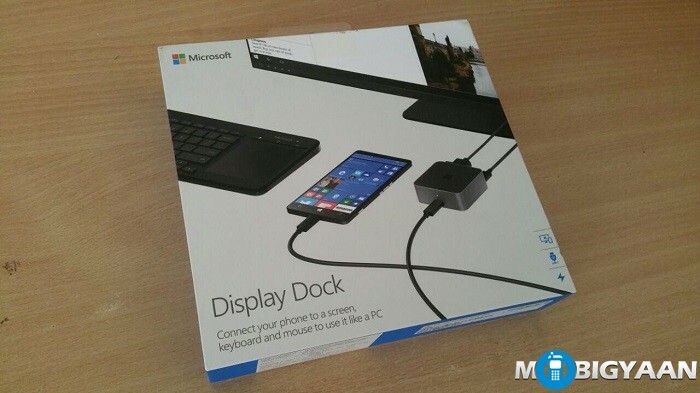 Note that you have to purchase Microsoft Display Dock separately to use the Continuum and other external cables such as HDMI cable to connect it to a larger display. If you have spotted any more exciting stuff about the Continuum, share with us in the comments. We will be delighted to know about it.